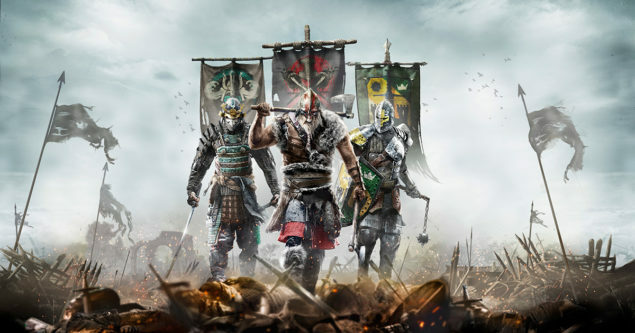 Ubisoft has released a new video featuring an interview with the Creative Director of the new IP For Honor, Jason Vandenberghe from E3 2015 at the Uplay Lounge. 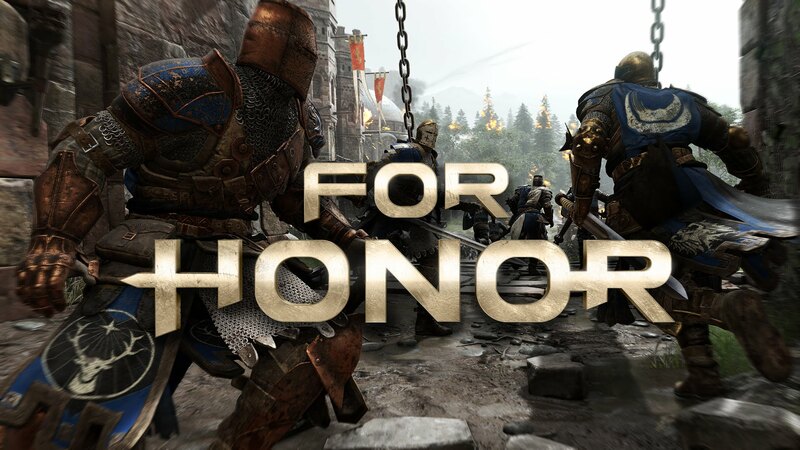 Community Developer Emile “SpaceElephant” Gauthier sat down with Vandenberghe to discuss his E3 experience and how it feels to unveil a brand new game to the world. 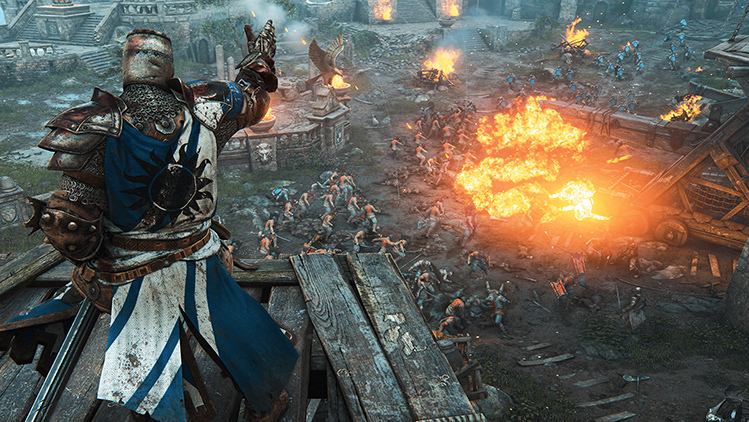 For Honor’s duels take advantage of the Art of Battle combat system, a key features’ of which is to let you adjust your stance with the right analog stick, which blocks incoming attacks and lets you strike at openings in your opponent’s defenses.